In a bid diversify the economy. 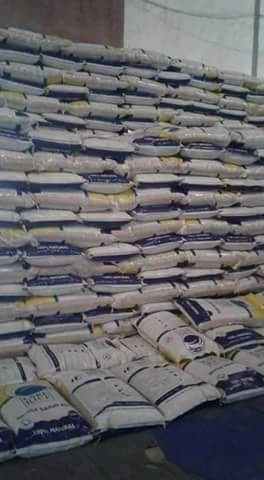 Lagos state government under the leadership of Governor Akinwumi Ambode has unveil Lagos Lake Rice. 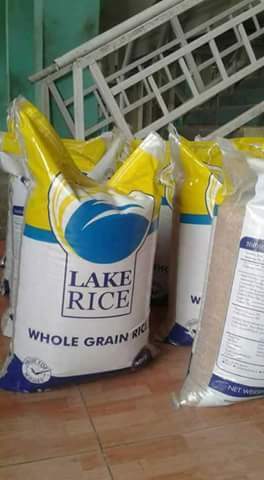 We bring you the locations where you can get the rice.